Time for Round 4 of the G.O.A.T. series (here's the WR, RB, and QB lists respectively), and this time around we're looking at the tight end position. Prepare to see a lot of names you recognize this time around because the position has become entirely different in recent history. In fact, some of the greatest tight ends to ever play are playing right now. Championships: ... Let's not talk about it... It hurts too much. 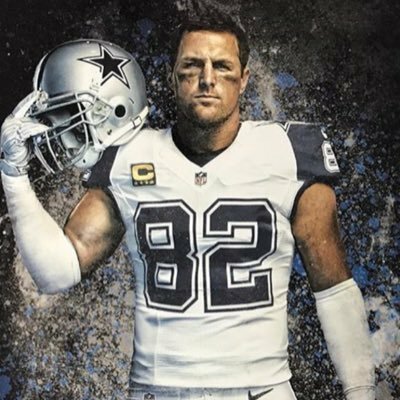 Since I apparently love putting players from my favorite team at the ten spot, let's go ahead and add Witten to the list with Michael Irvin. This might be the most controversial entry given the previous sentence, but Witten does legitimately belong here. It was a four-way race for the ten spot, but the numbers favor Witten too much, mostly due to longevity, but that is part of being great. Championships: None as a player at the professional level. 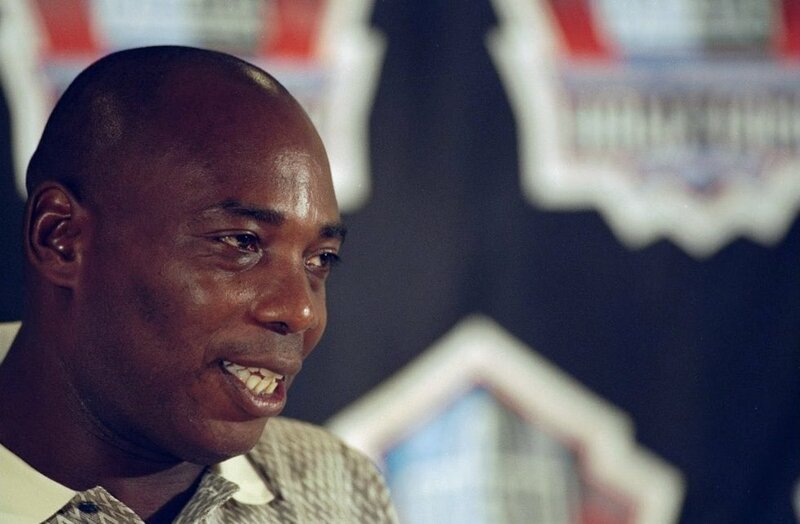 Ozzie Newsome was on a different physical level in the 1980's, hence his place on this list. 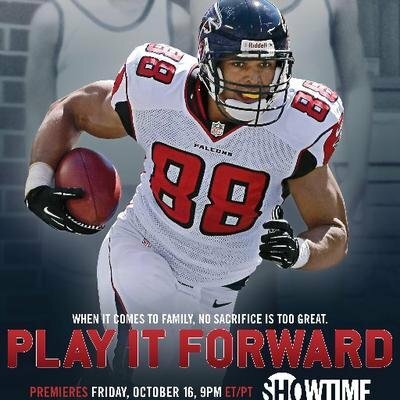 There are currently eight tight ends in the Hall of Fame, and Newsome is one of the better ones. The numbers aren't quite what some the other members on this list are, but in his era, he was nearly unstoppable. Gates has simply done more with less, which is why he ranks at number eight on this list. He and Jason Witten have both been playing for 15 seasons, and while Witten has more yards, Gates has him beat in every other way. Witten and Gates can be easily compared head-to-head since their careers perfectly overlap, and Gates beats him out, then the Newsome versus Gates debate is next, with Gates going over due to longevity. Gronk is just physically superior to everyone else. He is bigger and stronger than most of the people on this list, which has made him the dominant force in the NFL at the tight end position. While his ability gives him the potential to the Greatest of All-Time, Gronk just can't stay healthy, which makes it hard to move him too high on the list (similar to Rodgers or Megatron on their lists). 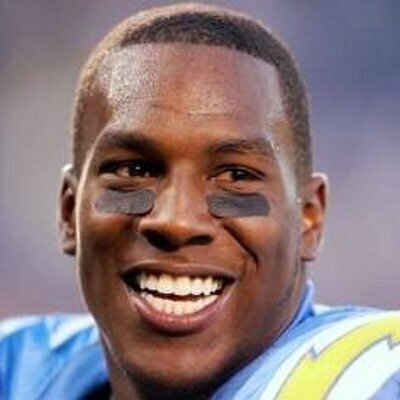 Shannon Sharpe, aka "Mr. Milds & Yak," was a big play waiting to happen. 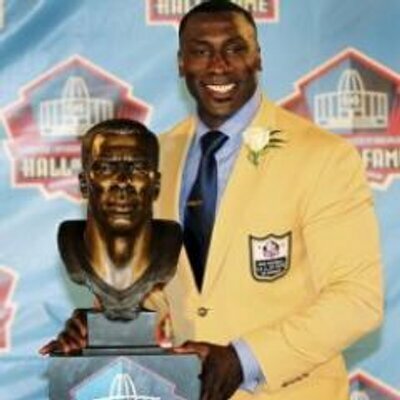 Ozzie Newsome (#9) referred to him as "a threat," which sums up Shannon Sharpe pretty well. Sharpe followed in the footsteps of his big brother, and became one of the greats, but he was not quite the dominant force that the other guys were. "The Ghost" earns the number five place on this list almost entirely because of his legendary moments. 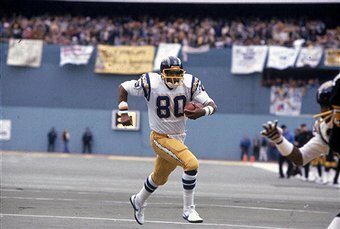 Sharpe was always a threat for a big play, but Casper was a threat for a legendary play, such as "Ghost to the Post" and "The Holy Roller." 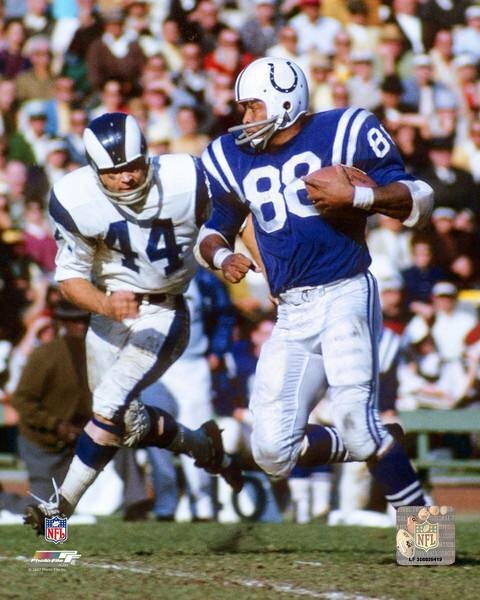 "The Ghost" would haunt the dreams of his opponents because it is one thing to be afraid of being on the losing end of a game, but it is a new level of fear when you have to worry about being on the losing end of a historical moment (hi, Baltimore Colts and LA Chargers). 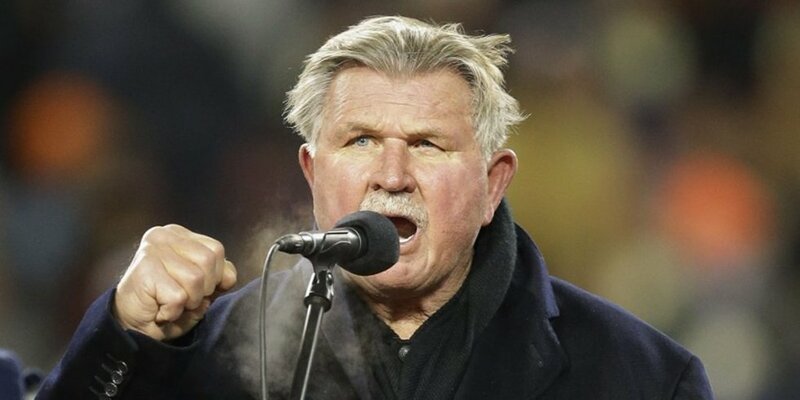 "Iron Mike" Ditka was tough as nails (iron nails), which led to him being not only a great receiver but a great blocker as well. Ditka started his career on an amazing note, and continued through his career in Chicago, but took a step back in Philadelphia and Dallas. Still, Ditka was the first TE to be inducted into the NFL Hall of Fame, which pretty much sums up his career as a pioneer of the position. Kellen Winslow was a game-changer at the TE position, and he was the pioneer of the modern TE that is more of a receiver who can play the line or the slot. Kellen Winslow really earned his place ahead of Ditka on this list because of one game, "The Epic in Miami." I'll let you read about the game on your own, but to summarize, Winslow had one of the greatest single man efforts in the history of the NFL, which is definitely worthy of being third on this list. The third part of the tight end trinity from the 1960's and 1970's, Mackey was the most athletic of the bunch (Ditka was the muscle and Casper was the play-maker). The big reason why Mackey does not quite have the numbers that his trinity partners had was because of an early retirement for Mackey after injuries overcame him. 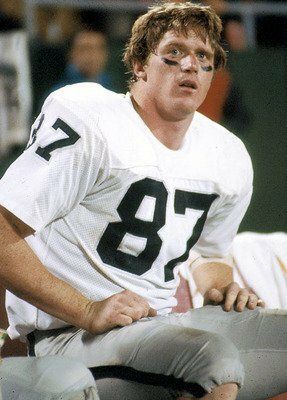 While Mackey played, however, he was nearly unstoppable including a 75-yard touchdown in Super Bowl V and breaking a ridiculous amount of tackles. Tony G was the simply the culmination of the evolution at the TE position. Gonzalez was a basketball player before deciding to exclusively playing TE, which made him bigger and stronger than everyone else, plus he was athletic enough to play well versus everyone defense he went against. Ditka started the trend that led to Winslow, and Winslow stated the trend that gave us Tony G, and Gonzalez became the blueprint for the modern TE, but the blueprint is still the G.O.A.T.